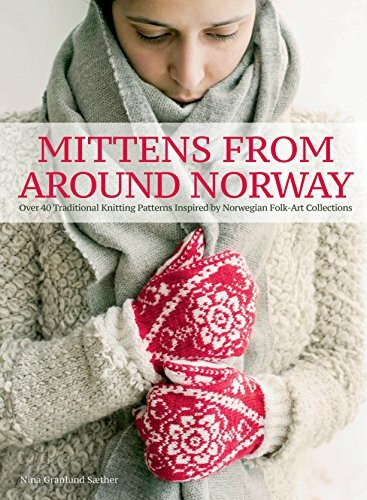 The classic Nordic knitting tradition is a widely-respected--and increasingly popular--source of exquisite patterns and design inspiration all over the world. 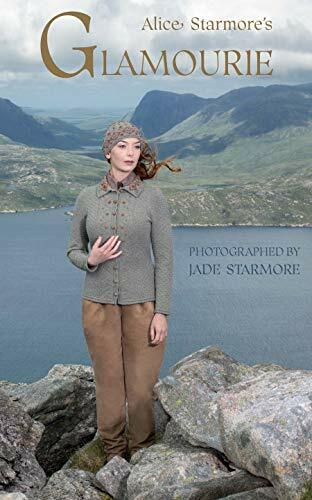 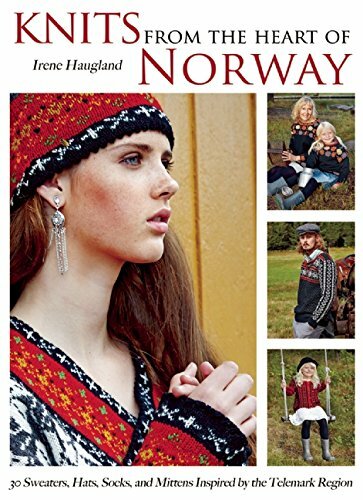 Now, withTraditional Nordic Knits, get a glimpse into the rich history and heritage of this beloved cornerstone of needlecraft. 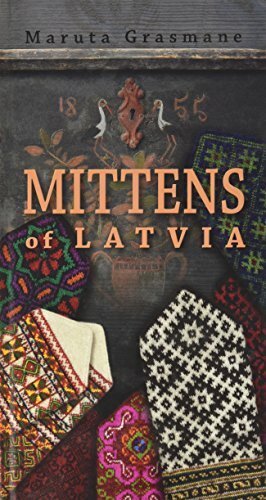 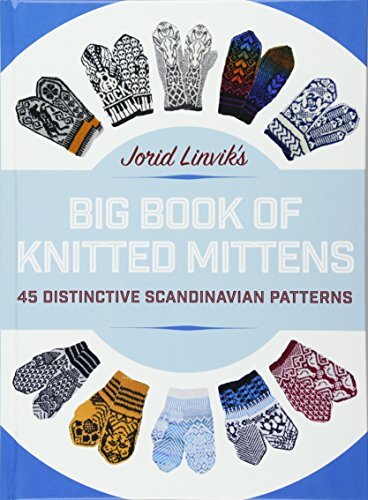 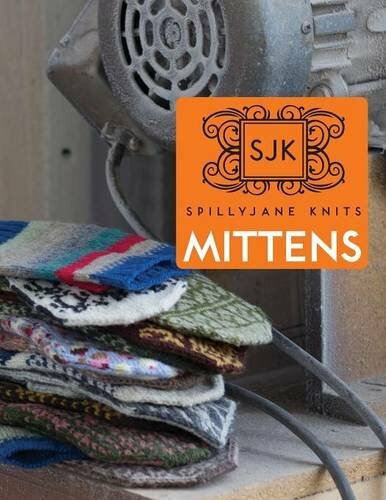 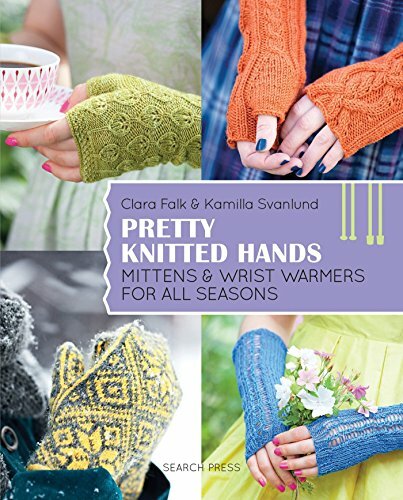 15 time-honored patterns become over 40 different projects, gracing mittens, gloves, hats, and socks through designs suitable for all levels of experience, and each project is introduced with an example of a historic knitted item and a fascinating explanation of the pattern’s background and origin. 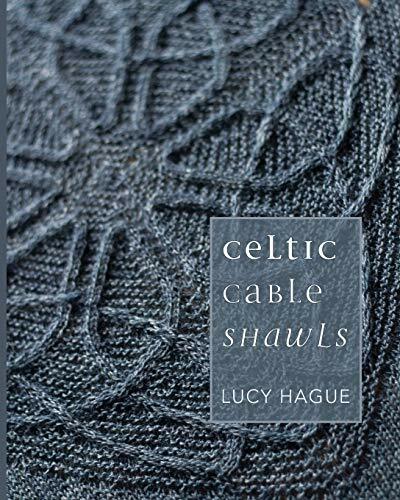 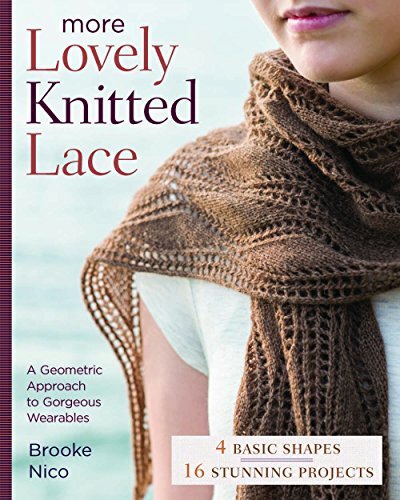 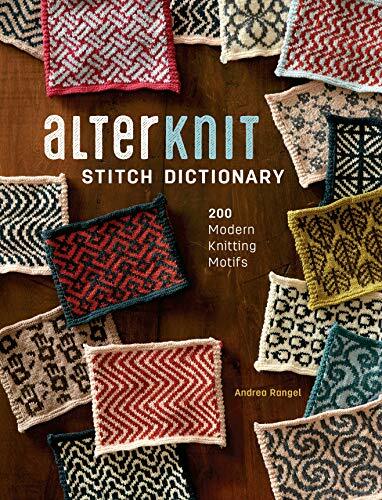 With over 80 full-color photographs, this book will make a stunning addition to any knitter’s library.